I’m often asked for tips and advice on how to start a food blog, or taking your existing food blog to the next level, so I thought it would be helpful to share my tips and favourite tools and resources with you here. 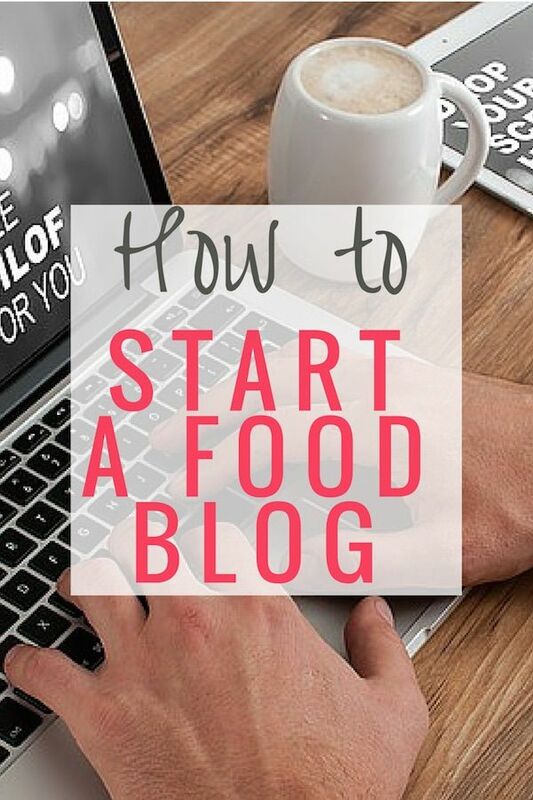 The first thing you will need to do when you start a food blog is to choose what blogging platform you want to use. There are lots of blogging platforms available – Blogger, Squarespace and of course WordPress. WordPress is my pick because of it’s flexibility and the number of plugins available for self hosted WordPress blogs, but the free version of WordPress, available at WordPress.com, is great too. 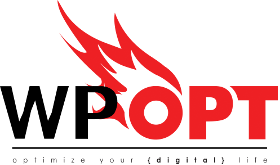 Your hosting company plays a big role in the speed and reliability of your website. For that reason, I’m with WPOPT. Charles, who runs WPOPT knows food bloggers and offers a fantastic, reliable and reasonably priced hosting solution for bloggers of all sizes. He’ll even manage the process of moving your website from your old host so you don’t have to lift a finger. Packages start from as low as $7.99 per month. 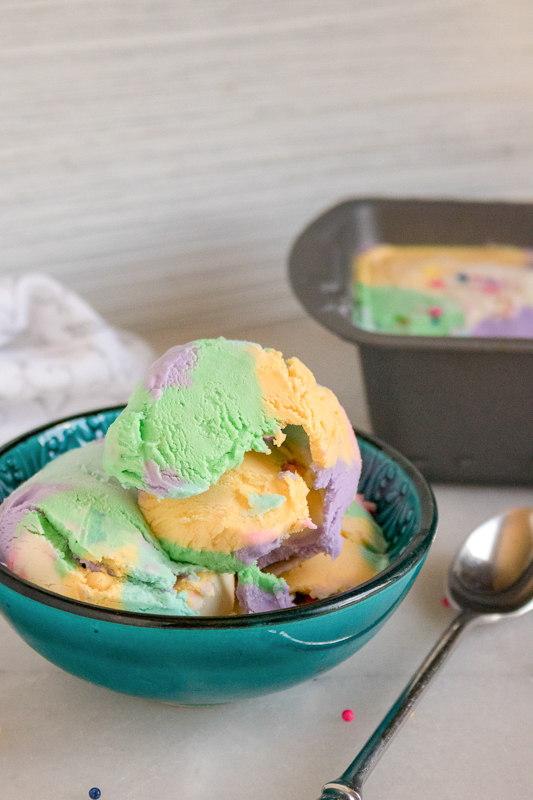 Picking a theme for your food blog is difficult. I know, I’ve played with a lot of them in my time, but getting the theme and look of your blog right is important not only to how you brand your blog, but also for visitor appeal too. So check out the resources below for picking a theme that meets your needs. 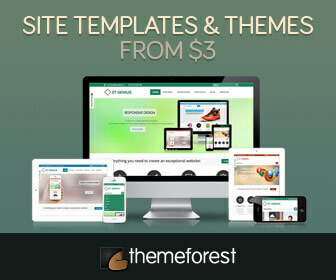 Theme Forest offer hundreds of amazing themes, at reasonable prices, so you are sure to find something to meet your needs. Delicious Everyday runs on the Foodie Pro Theme. Designed SPECIFICALLY with food blogs in mind it comes with inbuilt recipe index functionality 6 layout options, recipe card styling and 3 colour options. 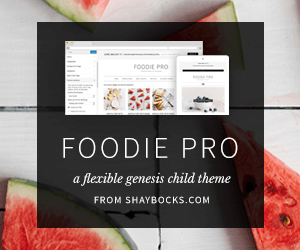 StudioPress offer a vast collection of themes on top of their popular Genesis theme framework (the Foodie Pro theme above is one example of a Genesis theme), and are what many consider the industry standard. Check out their collection of themes here. Elegant themes are another source for WordPress themes, offering a great range of themes. They also offer a package where you can purchase all of their themes and plugins (including Email OptIn and Social Sharing) for one low price. Looking for a free theme? 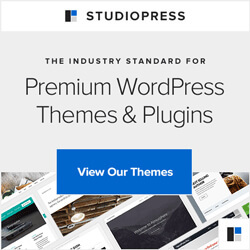 WordPress has thousands of free themes available. One of the great advantages a self-hosted WordPress blog has over a WordPress.com blog is the availability of plugins. There are over 18,000 plugins available. But what is a plugin? Basically, a plugin is something you install into your WordPress blog that provides an extra piece of functionality you require. For example there are plugins that add the ability for visitors to your website to share your post on social media such as Facebook and Twitter, there are plugins that report on your visitor statistics and there are plugins that change the way you moderate comments. If there is something you wish WordPress could do there is probably a plugin that will provide that functionality. Everyone’s idea on essential plugins will differ, but here are my picks. Caching plugins improve the performance and speed at which your blog loads. There are countless caching plugins available, however, the main ones are W3 Total Cache, WP Super Cache and Quick Cache. I currently use WordFence which is both a security and caching plugin in one. Backup, backup, backup. The importance of backing up your website cannot be stressed enough. Last year, being the accident prone person I am, I spilled water all over my laptop, and lost ALL of the data on my laptop. This included the originals of thousands of photos I had taken for Delicious Everyday, all of the photos I had taken while on holiday in New York, Vegas and Fiji last year, and more upsettingly the one photo we had of my fiance proposing to me on the beach in Fiji. The strange thing is I always insisted on backups of Delicious Everyday, but not of my laptop because I quite simply thought “it won’t happen to me”. Well it did. Don’t take the same attitude with your blog. While a good web hosting company should take regular backups of your website don’t just rely on them. Install a good backup plugin. I use BackWPup. The thing I like about this backup plugin is that your backup is moved to an external server for storage, ie DropBox, Amazon S3, which means that if for some reason your host server goes down you have an external copy of your hard work. Wordfence scans your site for viruses, malware, trojans, malicious links, protects your site against scrapers, aggressive robots, fake Googlebots, protects against brute force attacks and much much more. It also protects unauthorised people from logging into your admin page and blocks them from trying again, and can also be used to ban hackers or unwanted visitors from your site. Yoast is the go to guy for SEO and his Yoast SEO plugin is, in my opinion the best there is. It handles your SEO and your Sitemap management and can even implement breadcrumbs. No need for multiple plugins when it’s all here in Yoast SEO. Social Bookmarking plugins enable your readers to share your content with people on Facebook, Twitter and hundreds of other social media websites. There are hundreds of different plugins available and which one you choose really depends on what features you want. Some great ones to check out are AddThis Social Bookmarking Widget and Social Sharing Toolkit. What the heck are 404′s I hear you ask? Well, 404 errors are where someone has tried to visit your website using an incorrect link or address. For example, they might have been trying to visit a particular page and have typed in the address incorrectly. In that case, they would receive a 404 error telling them that WordPress could not find the page they were looking for. What a 404 plugin can do for you is record the 404 errors you are receiving, and also enable you to setup a redirection (i.e. if someone else uses the incorrect address you can redirect them to the correct page automatically). More importantly, 404 plugins are useful from a SEO point of view because if visitors to your website receive a lot of 404 errors this can negatively impact your Search Engine Ranking, which of course none of us want. As far as 404 Plugins go I use 404 Redirected, which has a wonderful feature where it will automatically try to correct 404 errors for visitors and redirect them to the page the plugin thinks they were looking for. Pretty neat huh? Spam and the internet are quite simply two things that go together. There are plugins that can make managing spam, or blocking the amount of spam you receive, easier though. One I consider an absolute essential is Akismet. Wordfence also helps out with spam too, so it is a great all rounder plugin. P3 Plugin Performance Profiler is a fantastic plugin that, well, monitors the performance of the plugins you have installed and reports on the impact they have on the speed of your website. Run the Auto Scan and at the end of the scan you can see exactly what plugins are running slowly and the impact that plugins have on your page load time. 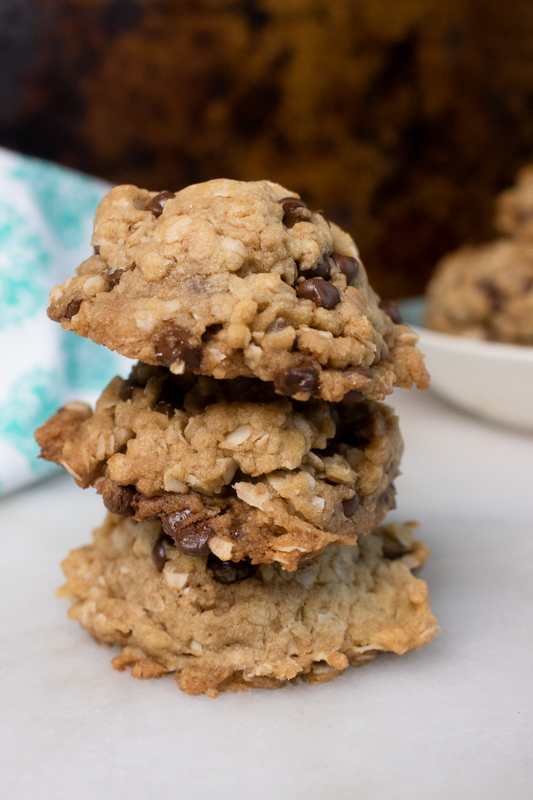 As a food blogger you will need a great recipe plugin. 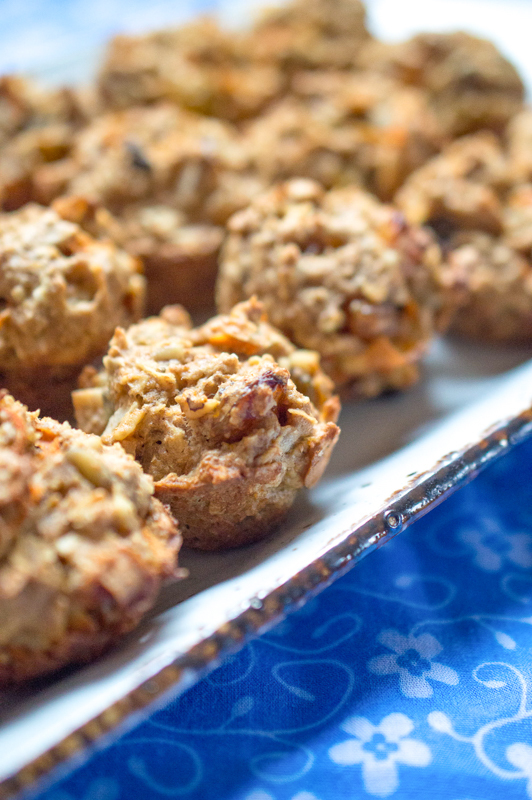 There are many out there, but Meal Planner Pro is the one I use to format all my recipes. Tailwind is my tool of choice for scheduling pins for Pinterest. Within 30 minutes I can schedule my pins for the week and Tailwind manages the process of picking the best time to share them spread out over the week. To find out more click here. Dropbox is another essential tool. It’s fantastic for backing up your photo library, or anything else, as well as sending files to other people. Sign up to Dropbox here. 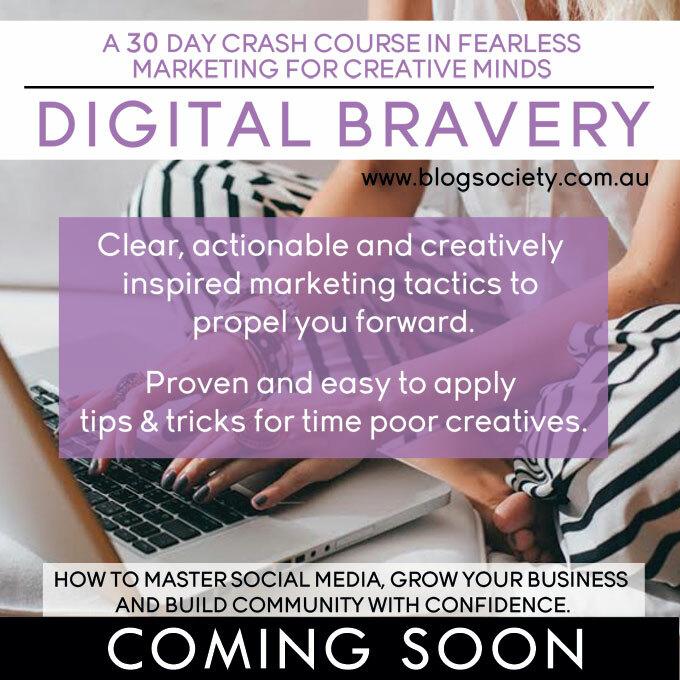 Digital Bravery is a 6-week e-course designed to remove the fear from social media and digital marketing. You’ll learn from content that is broken down into 4 modules, with exercises and support forums, all about how to grow your digital audience including how to develop a strong brand identity, learn how to leverage from content marketing, develop an editorial calendar and more. Does the technical side of blogging scare you? Don’t want to have to run to someone else every time you have a technical issue? Then you need Blogger Boss. Blogger Boss is a 9 week online course that will give you the tech know-how to take your blog to the next level. Learn how to tame that tech and make your blog professional, engaging, social media savvy and money making to boot! Learn how to set up or transfer your blog to WordPress. What each section of your WordPress backend does, all about plugins, and learn some easy HTML & CSS to tweak that layout to perfection. You’ll also learn tips to make the most out of social media and how to use SEO to boost your reach and rankings. Just starting out with blogging? This essential guide will set you on the right path. 31 Days to a Better Blog is for people who already have a blog and are looking to take their blog to the next step. Full of useful hints and tips, and daily tasks this guide will help you get ready to take your blog to the next level. [amazon_link id=”0738214043″ target=”_blank” ]Dianne Jacob’s Will Write for Food[/amazon_link] is a must read for all food bloggers. You’ll find more sites where you can submit your photos here. Other ways to generate traffic to your blog is to sign up to social media sites like Twitter, Facebook and Pinterest. Start sharing great content (not just your own blog posts) and people will follow…and more importantly share your content too! Search Engine Optimisation – it may sound scary, but as long as you follow a few basics it’s not that difficult. Firstly, start by installing the WordPress SEO plugin from Yoast and then follow this great guide on how to configure it. Want to learn more about SEO and how it applies to Food Bloggers? 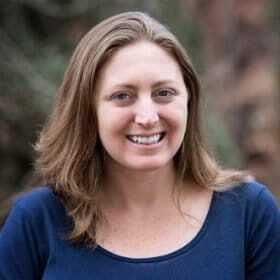 Check out this great SEO series from Bake Your Day. Running advertisements is a great way to earn some income from your food blog. Don’t expect to earn a fortune, though, unless you have a substantial amount of traffic. 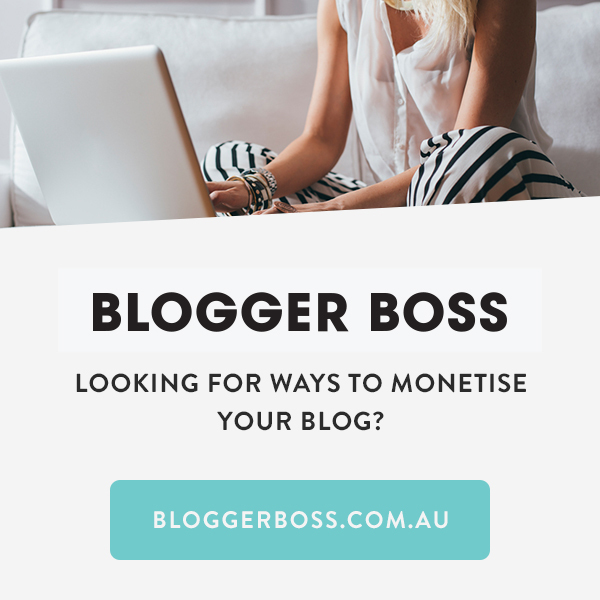 I also suggest checking out this fantastic ebook from Kiersten Frase of Oh My Veggies on How To Monetise Your Food Blog. If you’re wanting to learn how to take appealing photos of your beautiful recipes I highly recommend the Tasty Food Photography ebook. 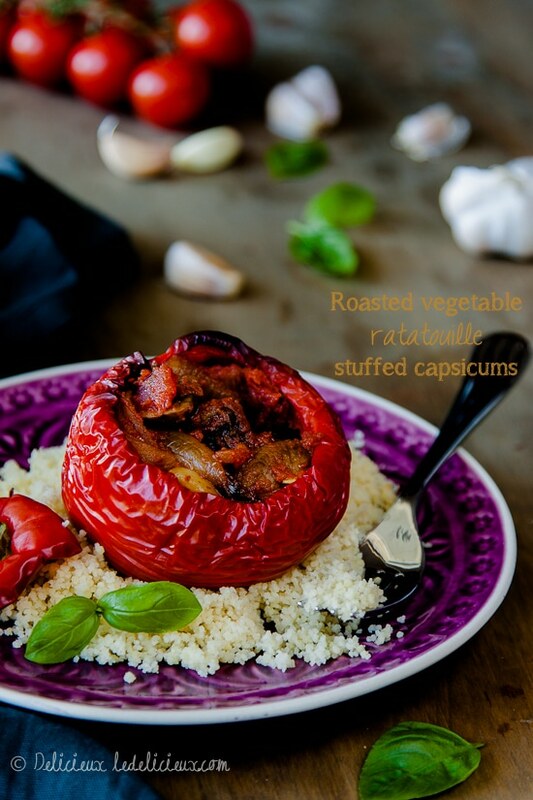 Adobe Lightoom is what I use to edit all of my food photos. While it’s not exactly cheap, you do get what you pay for. And before you splurge you can use the 30 day trial to give it a test run and see if it works for you. [amazon_link id=”B0012YA85A” target=”_blank” ]Canon Digital Rebel XSi 12.2 MP Digital SLR Camera with EF-S 18-55mm f/3.5-5.6 IS Lens – Black[/amazon_link] – When I was starting out this was the camera I used. It’s small, light and is a great step up from a point and click camera. [amazon_link id=”B00007E7JU” target=”_blank” ]Canon EF 50mm f/1.8 II Camera Lens[/amazon_link] This was my first lens and all of my early food photos were shot with this. It’s cost effective, small and light. [amazon_link id=”B001EQ4BVI” target=”_blank” ]Canon EOS 50D 15.1 MP Digital SLR Camera (Body Only)[/amazon_link] This is my current camera. It’s heavier than the rebel, but with it’s size, and the increased cost, come better quality photos. It’s what I use for all of my current food photography. [amazon_link id=”B000AZ57M6″ target=”_blank” ]Canon EF 24-105mm f/4 L IS USM Lens for Canon EOS SLR Cameras[/amazon_link] This is my current lens. I use it for all of my photography. I love it. [amazon_image id=”B001D60LG8″ link=”true” target=”_blank” size=”medium” ]Dolica AX620B100 62-Inch Proline Tripod and Ball Head[/amazon_image][amazon_link id=”B001D60LG8″ target=”_blank” ]Dolica AX620B100 62-Inch Proline Tripod and Ball Head[/amazon_link] If you don’t have a steady hand (and I certainly don’t) you will be needing a tripod. [amazon_link id=”B0009K50RO” target=”_blank” ]Lowel EGO Digital Imaging, Tabletop Fluorescent Light Unit[/amazon_link] Sometimes, particularly in winter, getting great photos of your food with natural light can seem impossible. This is where these great light units come in handy. I have 2! [amazon_link id=”B002WR7VSS” target=”_blank” ]Black Rapid RS-7 Camera Strap (Black)[/amazon_link] This strap is great for when you are out and about and needing to take photos on the go. It’s particularly useful when you are attending events or travelling. Please note that some of the links above are affiliate links, and at no additional cost to you, I will earn a commission if you decide to make a purchase. I recommend these resources because they are helpful and useful, not because of the small commissions I make if you decide to buy something.